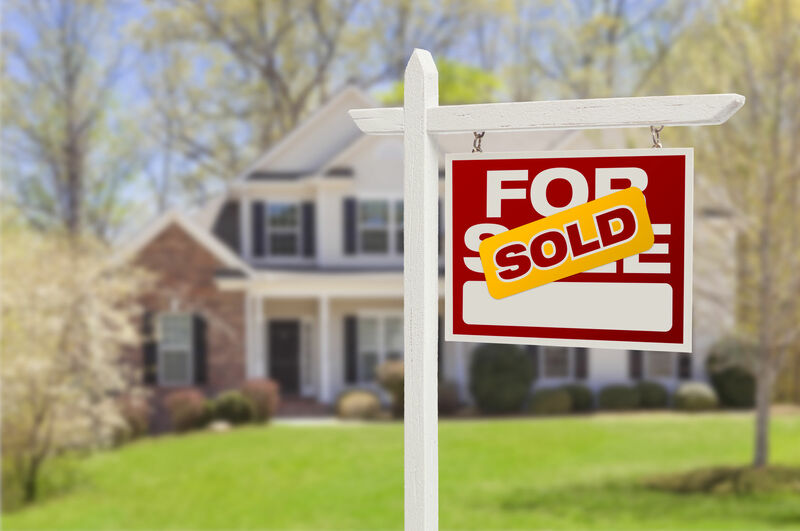 If you sold your house through ForSaleByOwner, congratulations! You made a smart financial decision. After all, you saved 6% of the final sale price of the home. On a $300,000 house, that’s $18,000. But what to do with all that cash? What are the smartest ways to make your ForSaleByOwner savings work for you? Here are a few ideas to get you thinking. Since you’ve just sold your previous home, you’re probably looking to buy a new place. Making a larger down payment — 20% or more — can secure you a better rate. It can lower your closing fees and help you secure a better interest rate on your mortgage. By applying some wise investment strategy, you can transform your short-term gain into long-term savings. Even a dream home can be full of older or outdated appliances. Whether you’re interested adding a little more flair to your kitchen (the heart pf the home, after all) or boosting your laundry room’s energy efficiency, now is a great time to upgrade. Exciting trends we’re noticing include all-white appliances with matte finishes and stainless steel handles, steam ovens, coffee makers you can control with your smartphone and pedestal washing machines that allow you to do two loads at once. There’s nothing like driving up to your home and being greeted by a manicured, thoughtfully arranged lawn. Trees, flower beds, water features and outdoor lighting can provide years of happiness and homeowner satisfaction. Whether you choose to hire a professional landscaper or have your own vision for making your front and back yards more beautiful, be sure to leave room in your budget for drawing up several sets of plans. You’ll also need to price out the cost of labor in addition to materials, and even if you’re going DIY. (Your time is valuable.) Purely practical improvements, like an in-ground sprinkler system, can be a great landscape investment too. New paint can return the biggest bang for your home renovation buck. Curating the hues inside your home only adds to its coziness. If your new home is boring beige, go for gray glam or a soft white. We’re also seeing lots of navy blue lately, especially in bedrooms designed for maximum serenity. Visual interest isn’t merely ornamental either. It can serve as a source of inspiration and make your interior spaces feel extra special. Once you’ve got your palette picked out, experiment with accessories and the various tones and textures they bring to the table. No home is perfect, and there are sure to be a few things about any house you don’t love. Apply your FSBO savings toward a remodel. Your project can be as big as creating an open floor plan and knocking down walls, or as small as a powder room refresh. If you’re not sure where to start, consider hiring an interior designer. And always consider future resale value. Not all remodels are worth the expense.